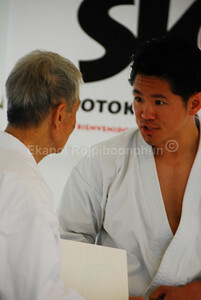 Rest In Peace, Nishiyama-sensei. You will be sorely missed. 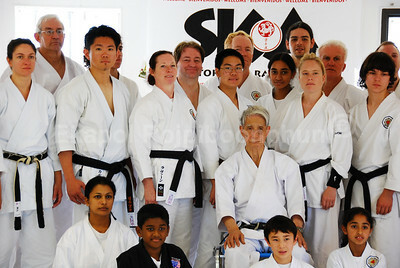 The International Traditional Karate Federation (ITKF) is in mourning today following the passing of their President and Chairman, Hidetaka Nishiyama at the age of 80. Mr. Nishiyama was a world renowned karate master well known for his steadfast dedication to the preservation and protection of the Martial Art of Traditional Karate. "He was truly one of a kind", said Acting ITKF Chairman, Rick Jorgensen. 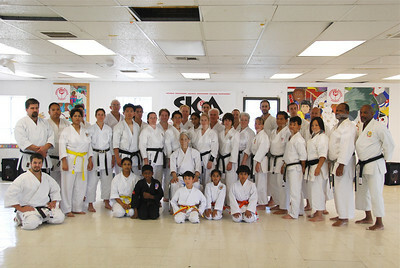 "He has greatly influenced and impacted the lives of those who practice Traditional Karate." 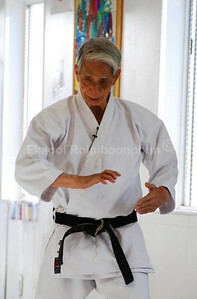 In 1960 he published his first book: Karate: The Art of Empty-Hand Fighting. 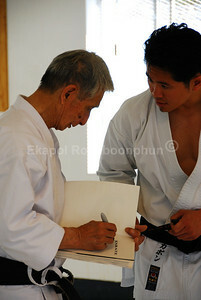 Today, his book still remains one of the foremost authoritative writings on the Martial Art of Traditional Karate.